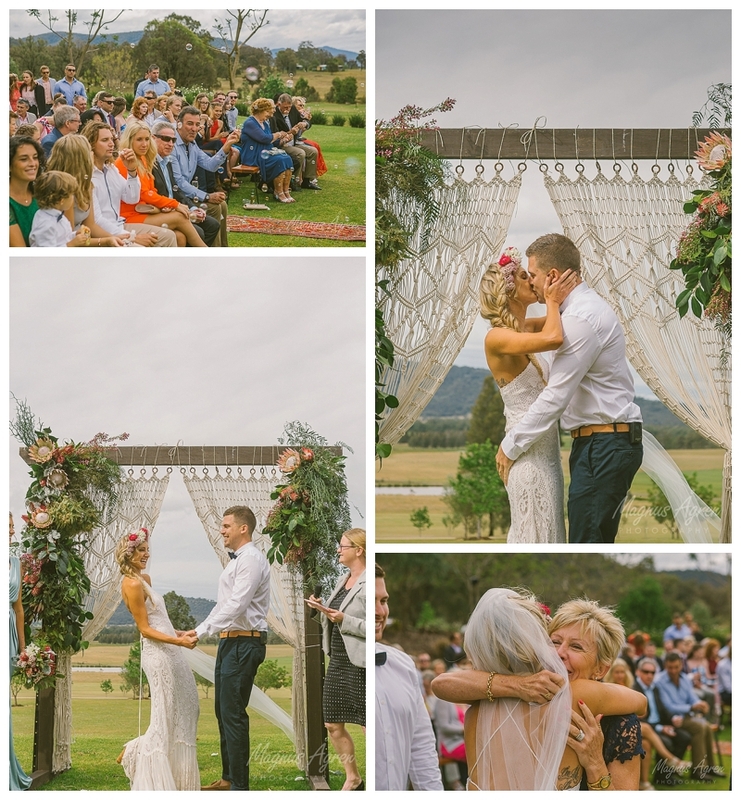 So talk about going a long way to find your other half! 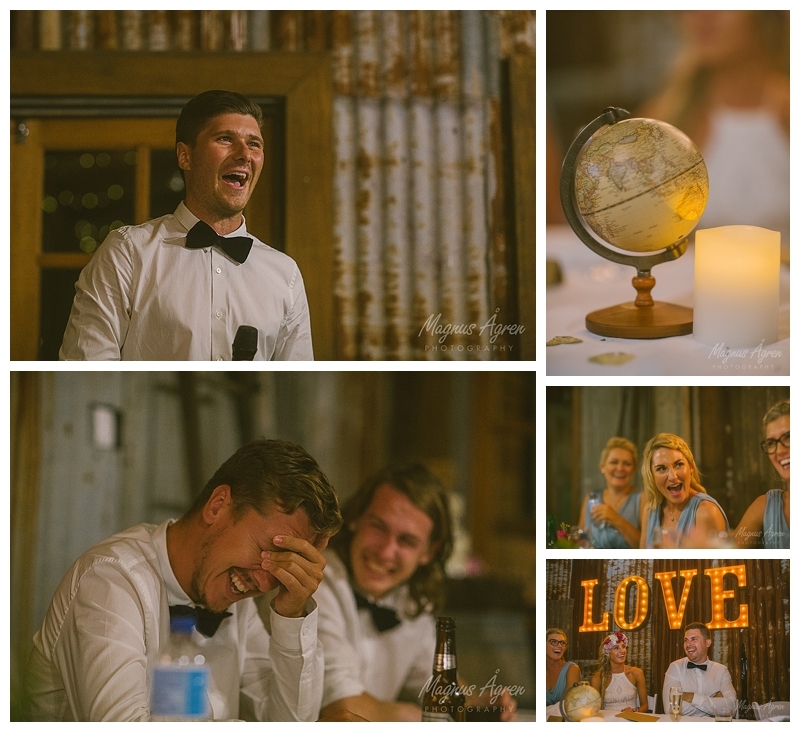 Nate and Carly both grew up in Australia, only 70kms apart, but met in London 17 034km away. 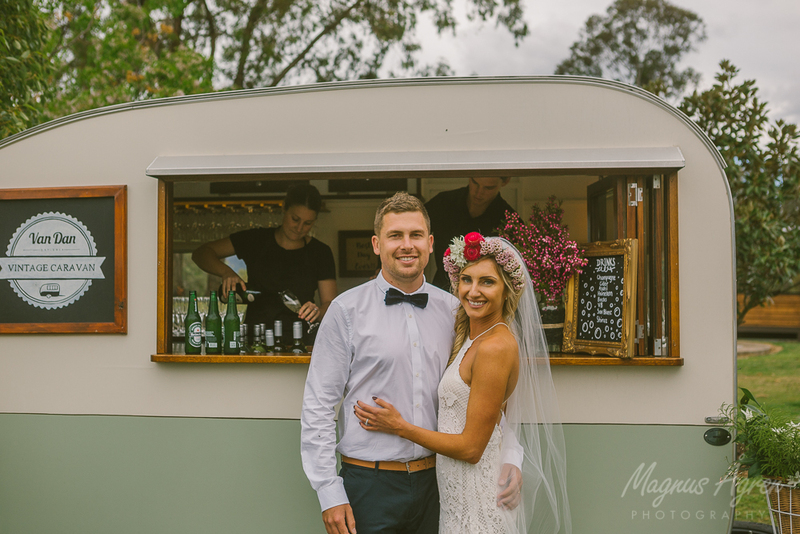 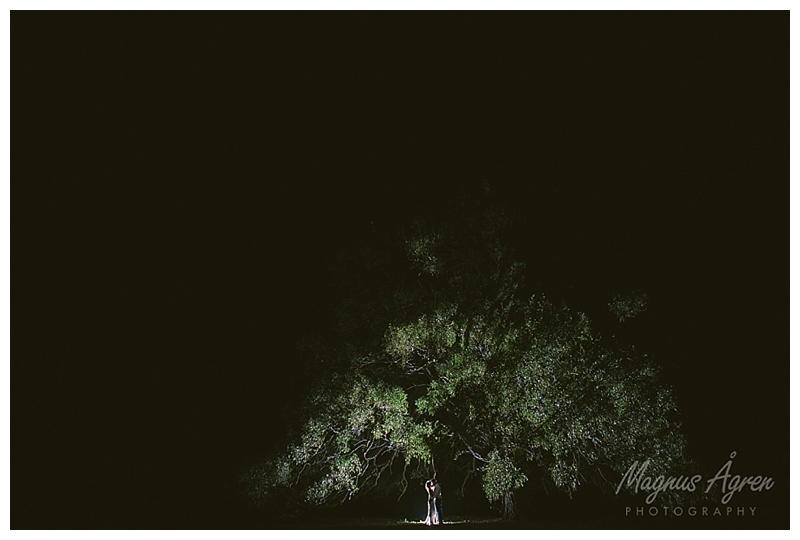 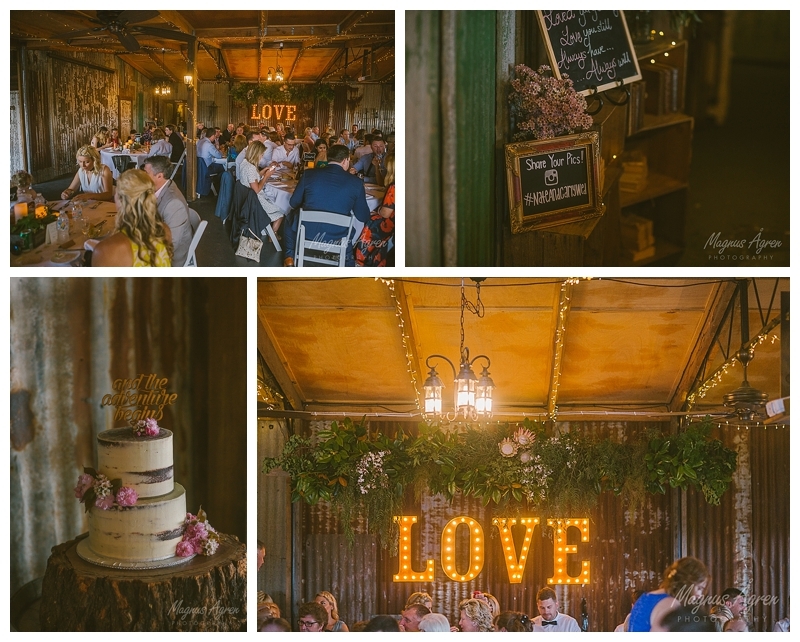 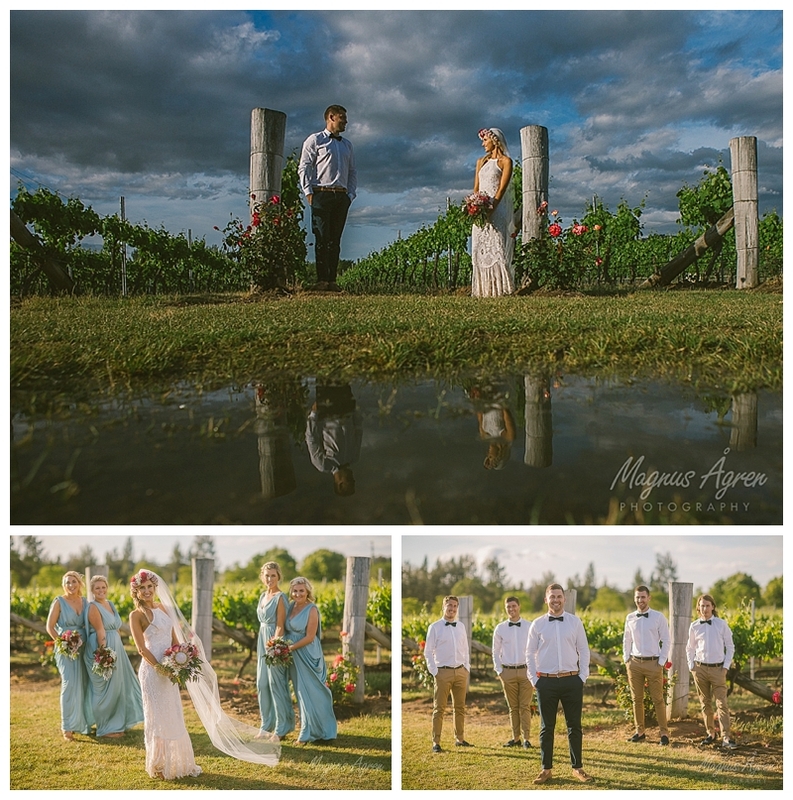 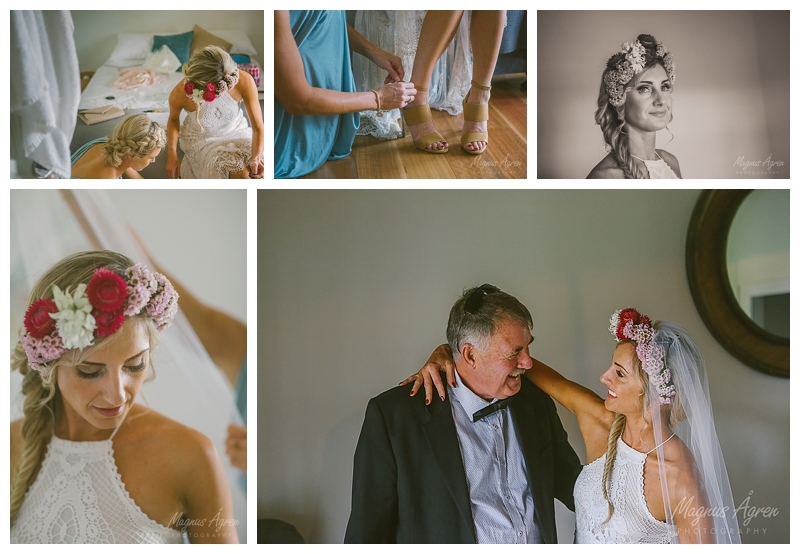 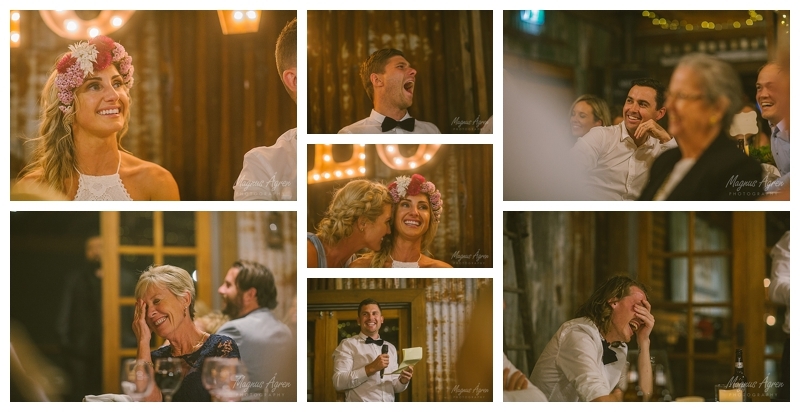 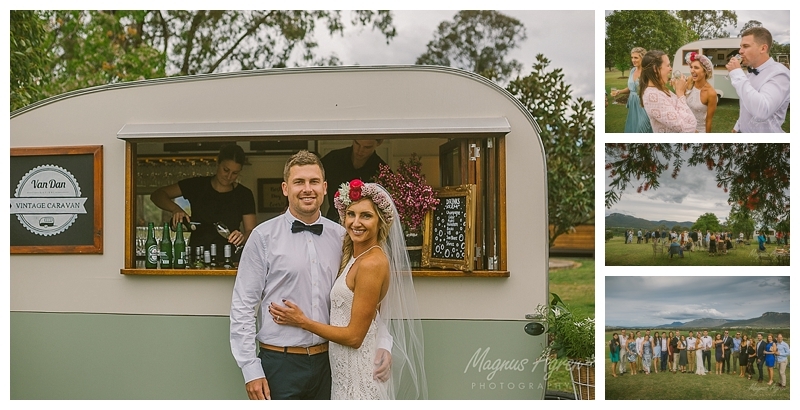 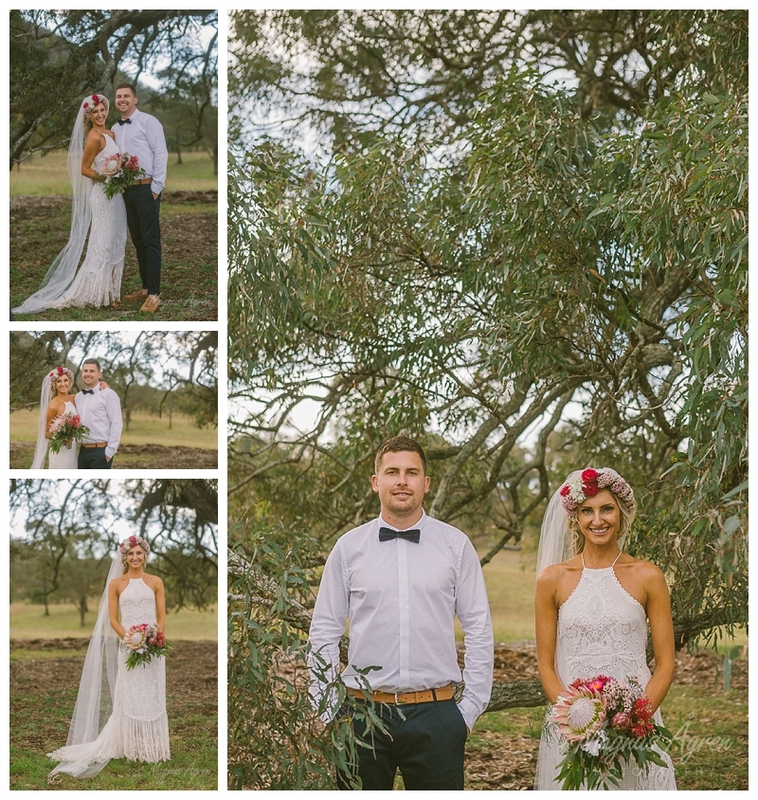 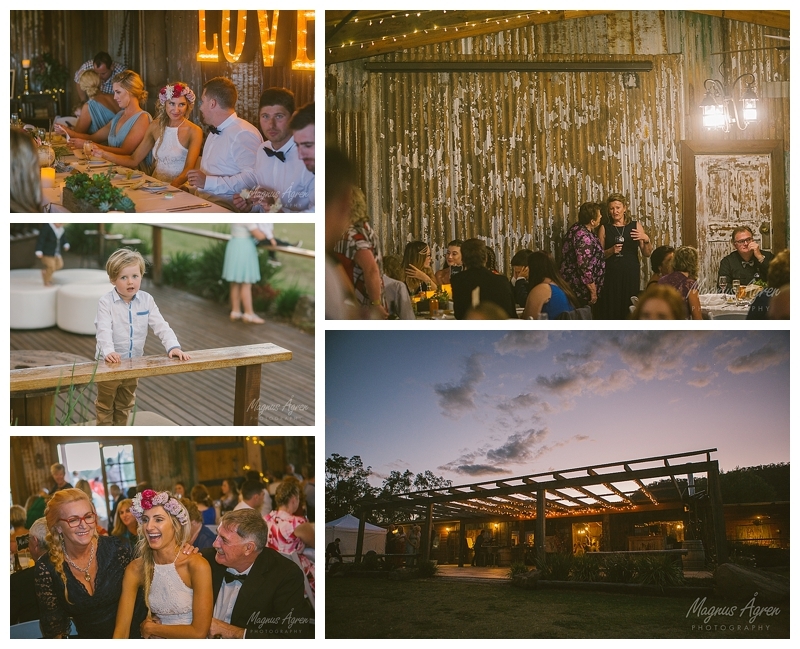 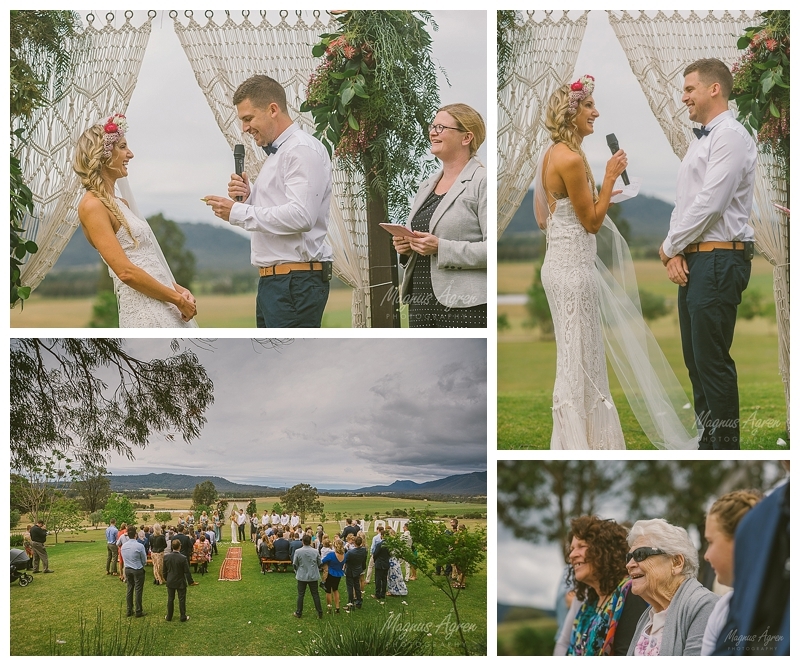 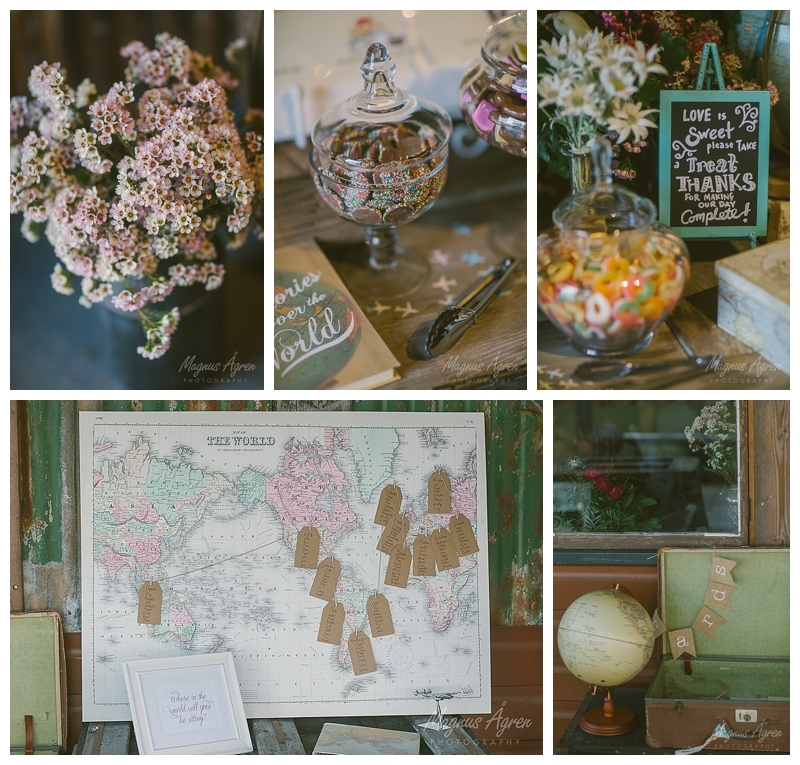 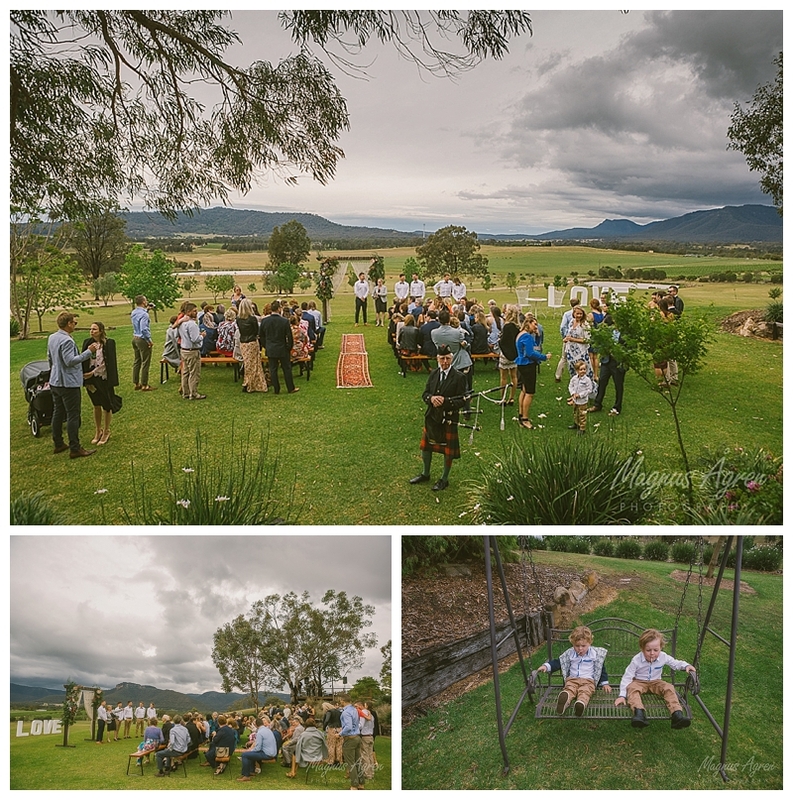 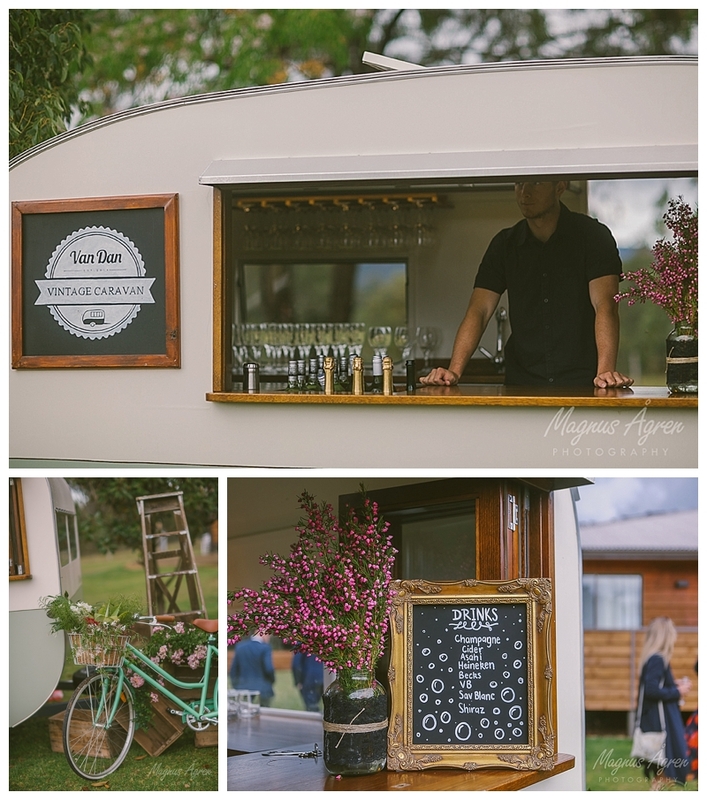 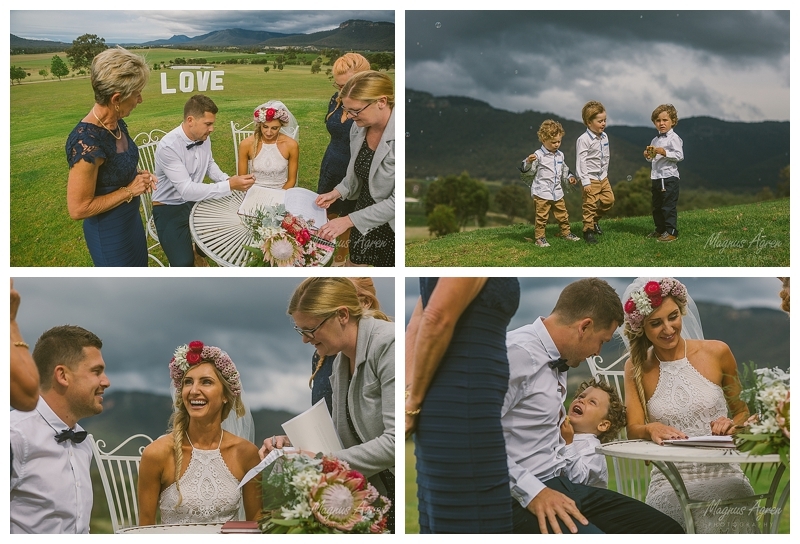 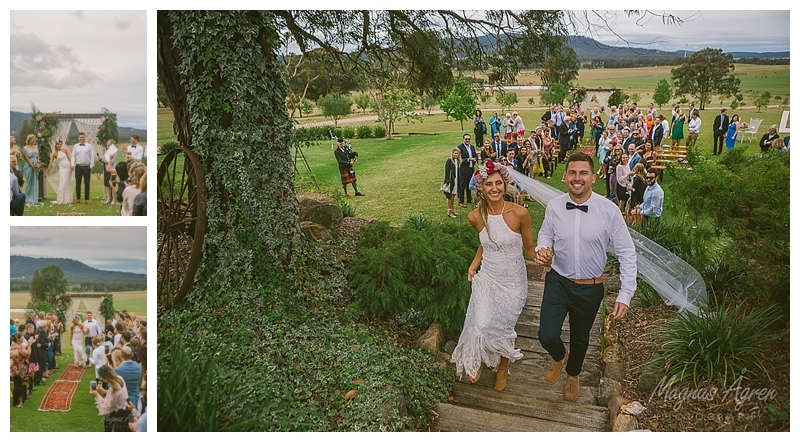 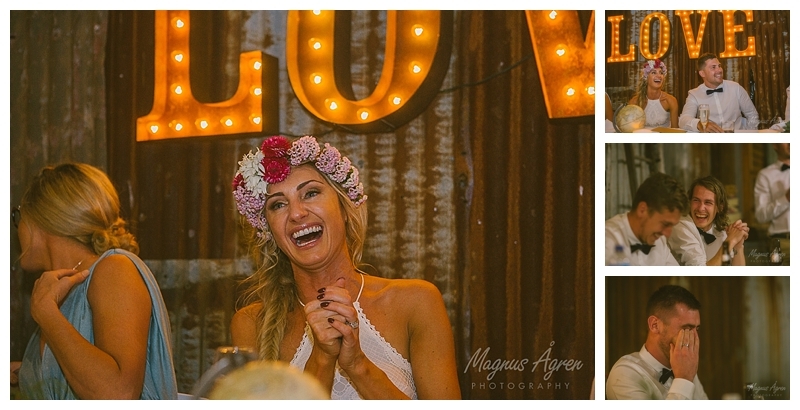 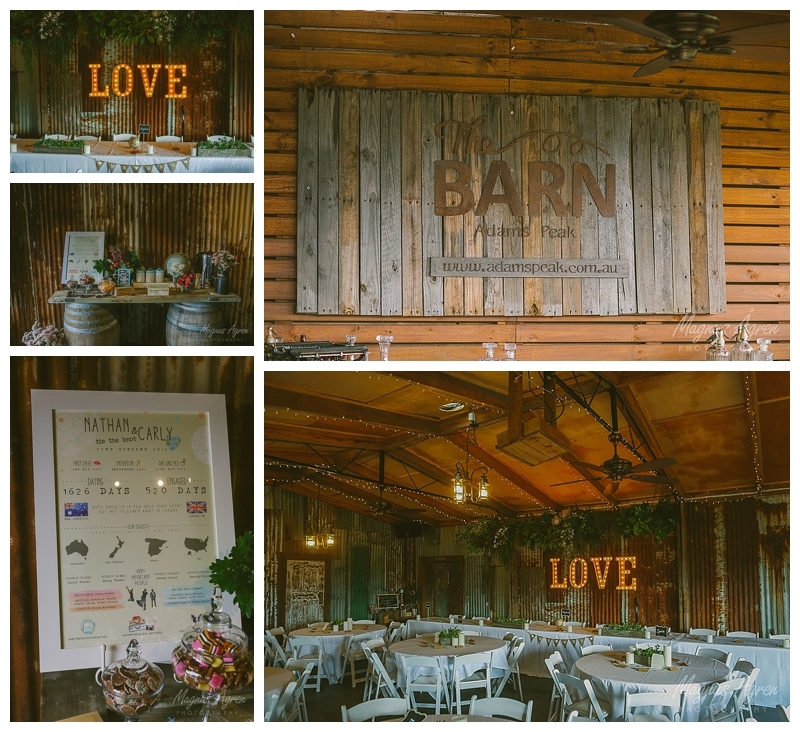 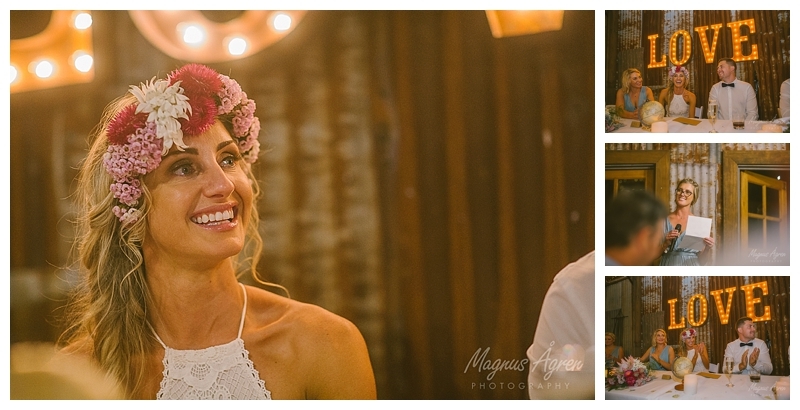 Nate and Carly had chosen Adams Peak Country Estate to celebrate their wedding in the Hunter Valley, and I’ll be honest, I’m not usually a big fan of the Hunter Valley, but Adams Peak Country Estate is another kettle of fish! 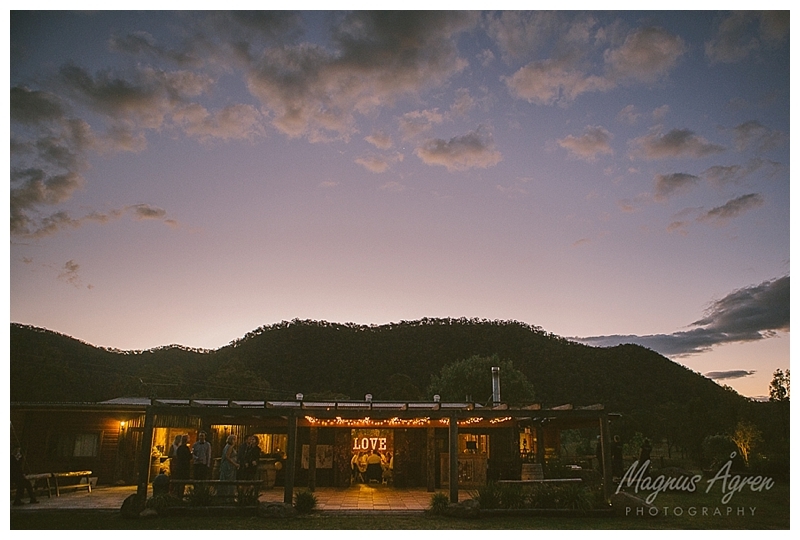 Rolling hills and a relaxed vibe are just the start of what this place has to offer. 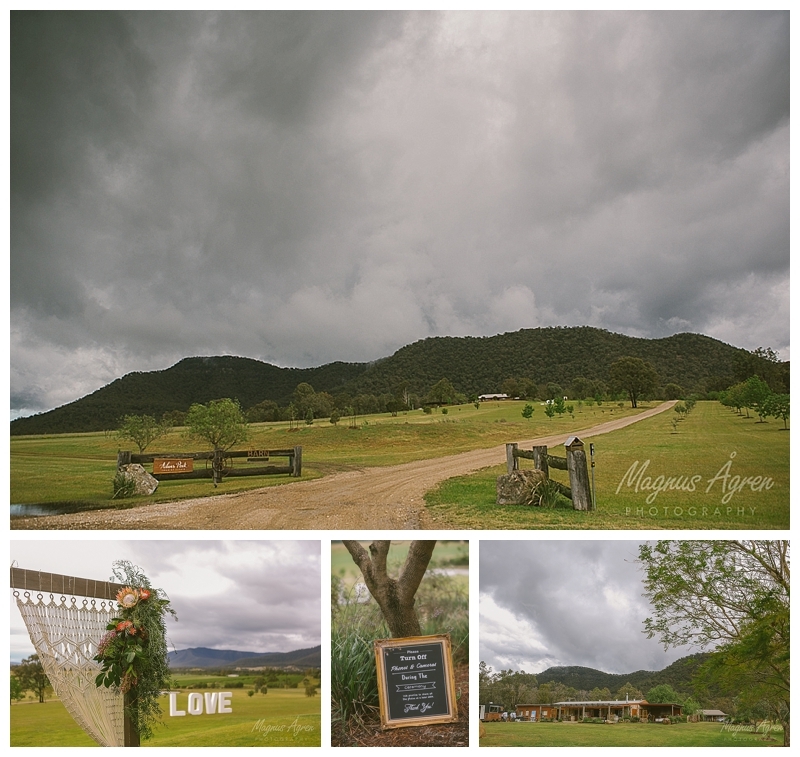 The weather wasn’t looking like what they were hoping for, in the morning it was torrential rain. 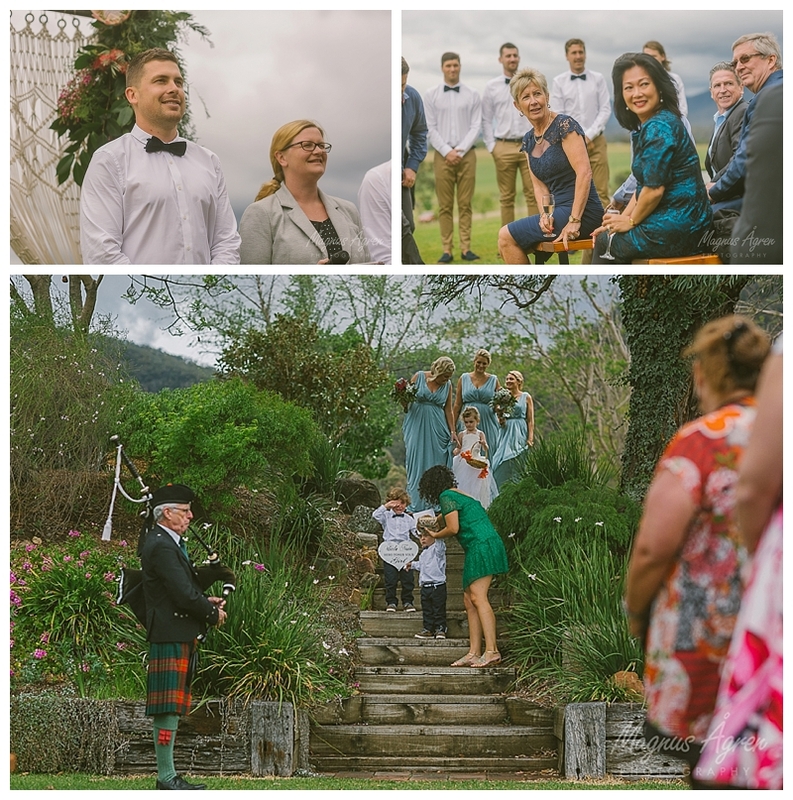 But when ceremony time was approaching the clouds were high, but big and scary. 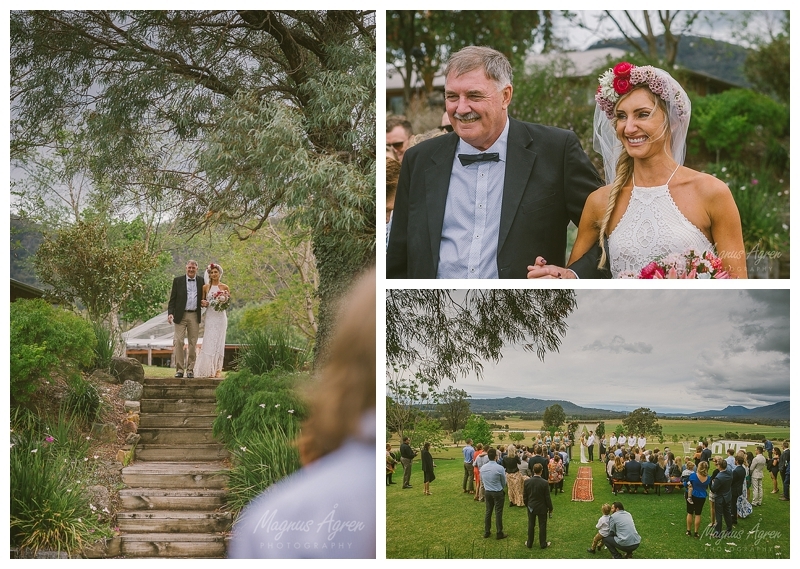 The call was made to persist with outdoor ceremony and boy was it worth it! 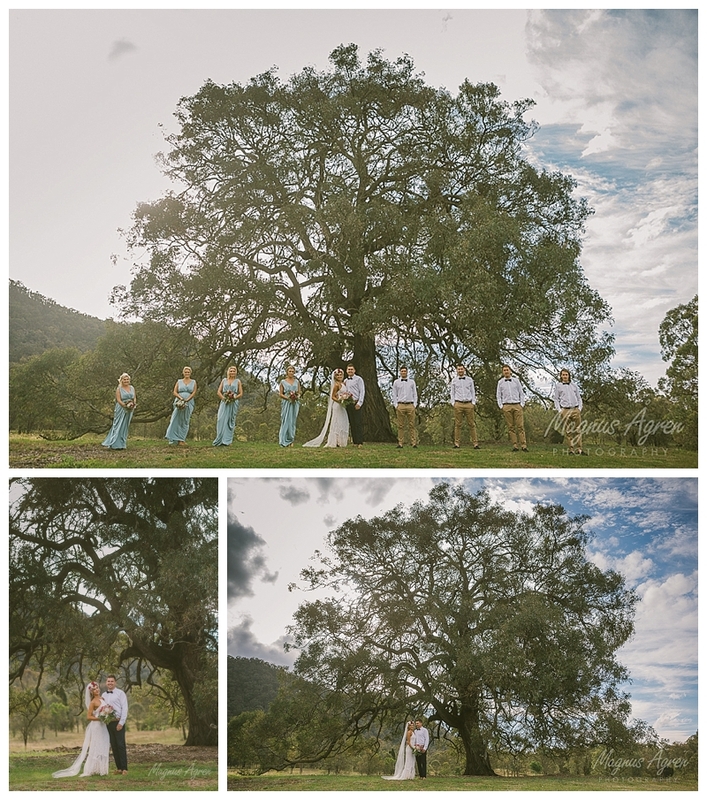 The clouds stuck around which made my day with the nice light sticking around for the ceremony then came the sun to warm everyone up.